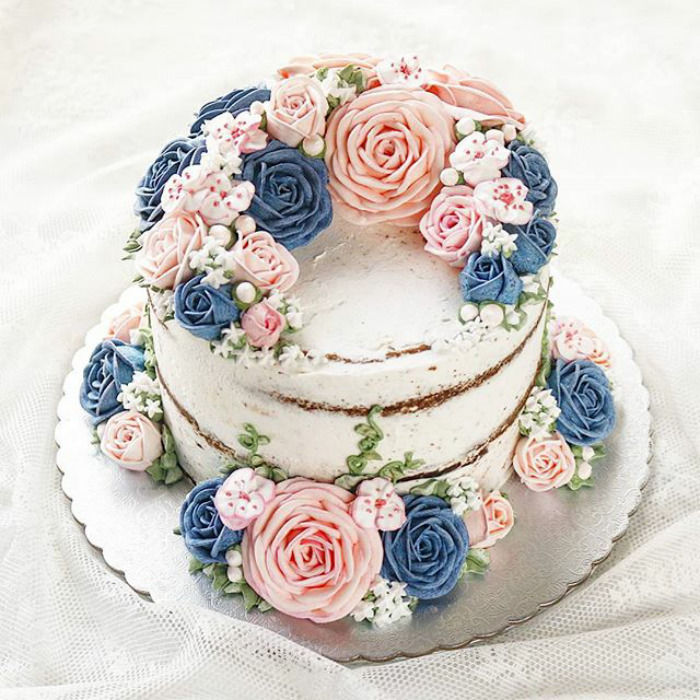 Now that Spring is here; beautiful flowers are beginning to bloom all around us. 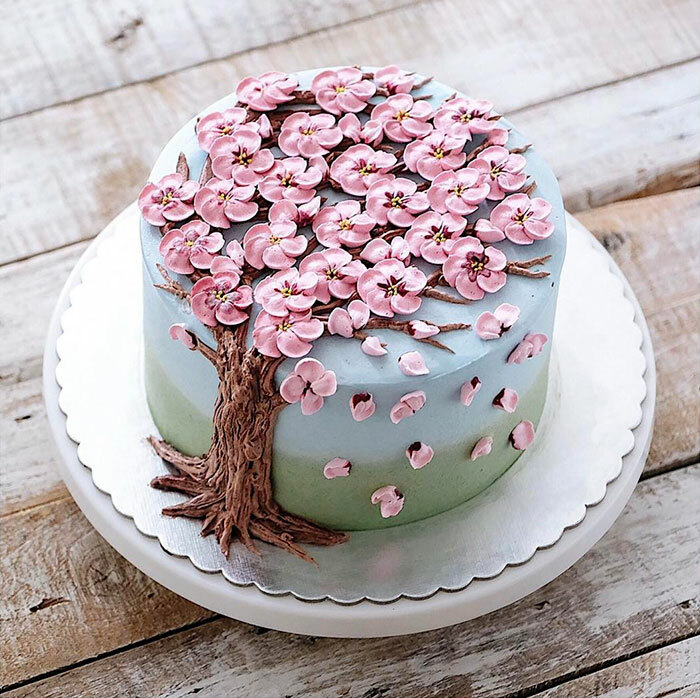 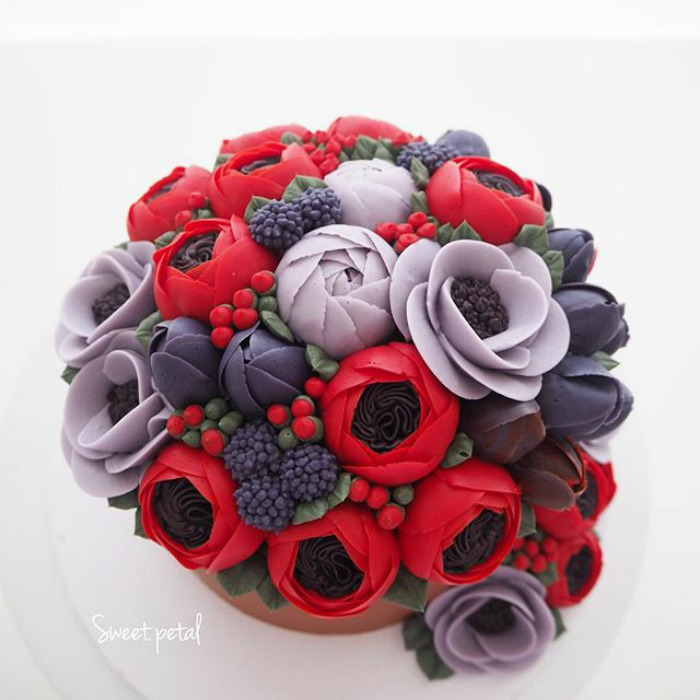 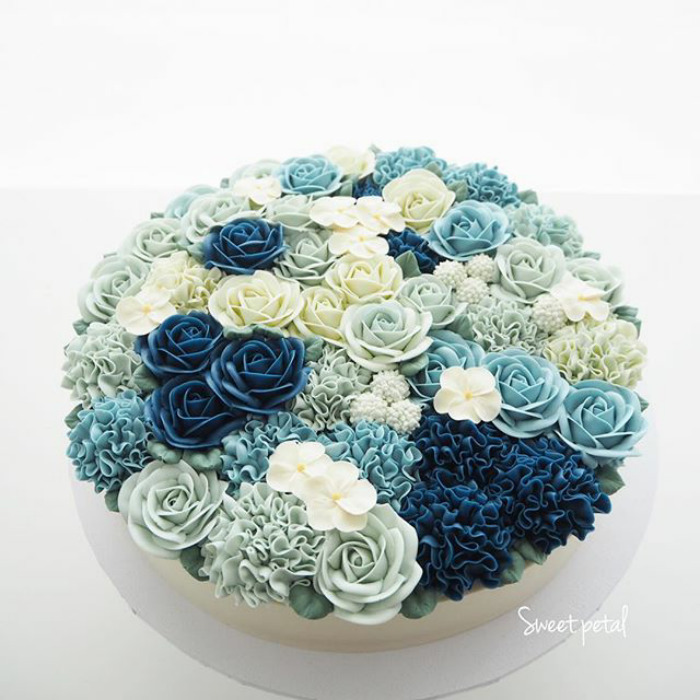 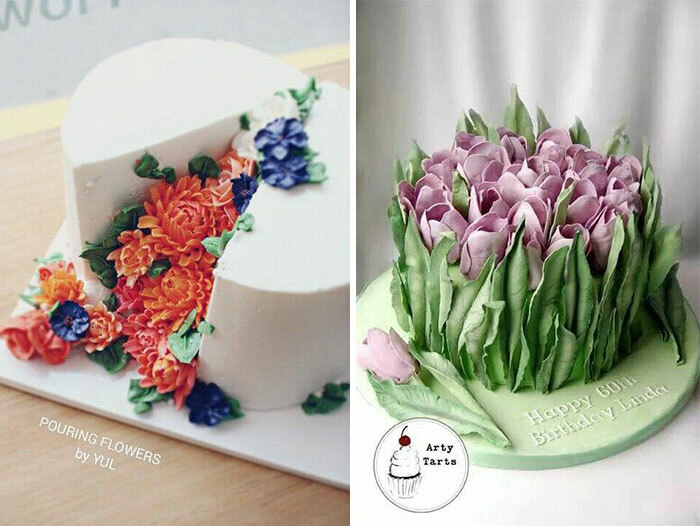 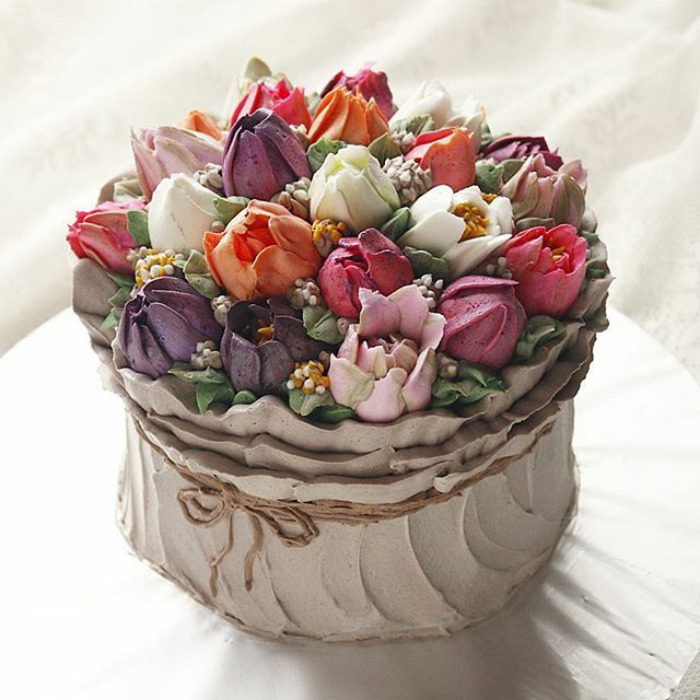 Pastry chefs from all over the world, have gone online to share their food art: blooming flower buttercream cakes! 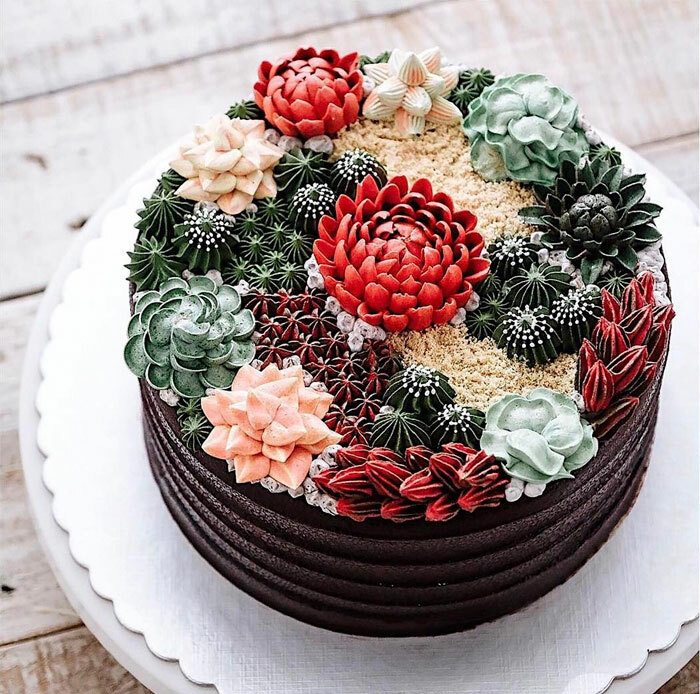 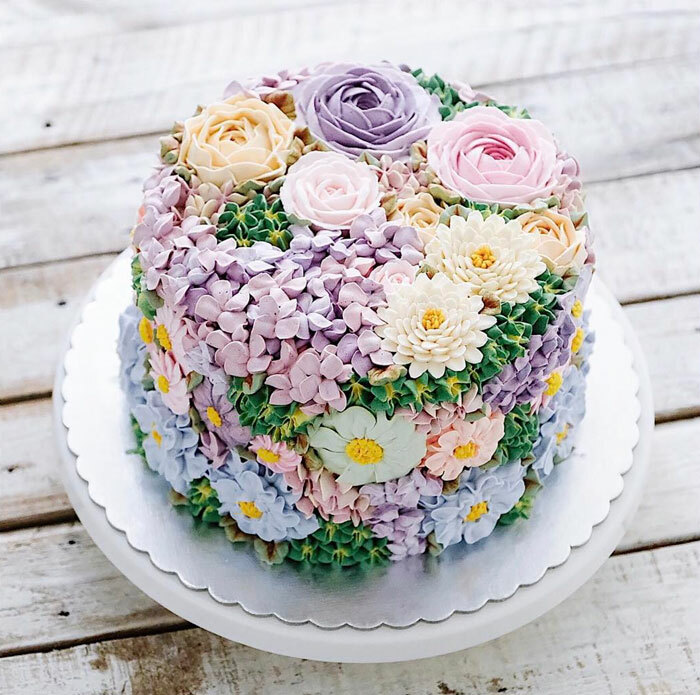 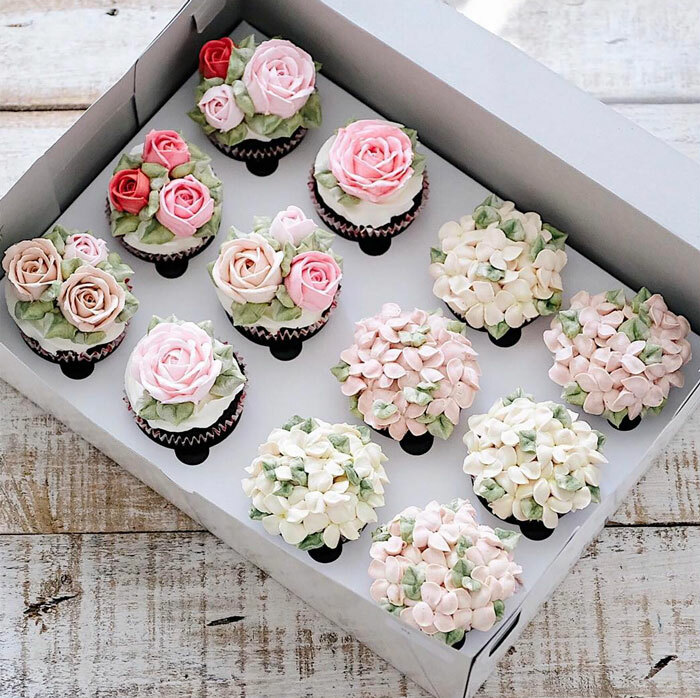 The cakes come in all colors, shapes, and sizes, but they all have one thing in common: vibrant floral toppings. 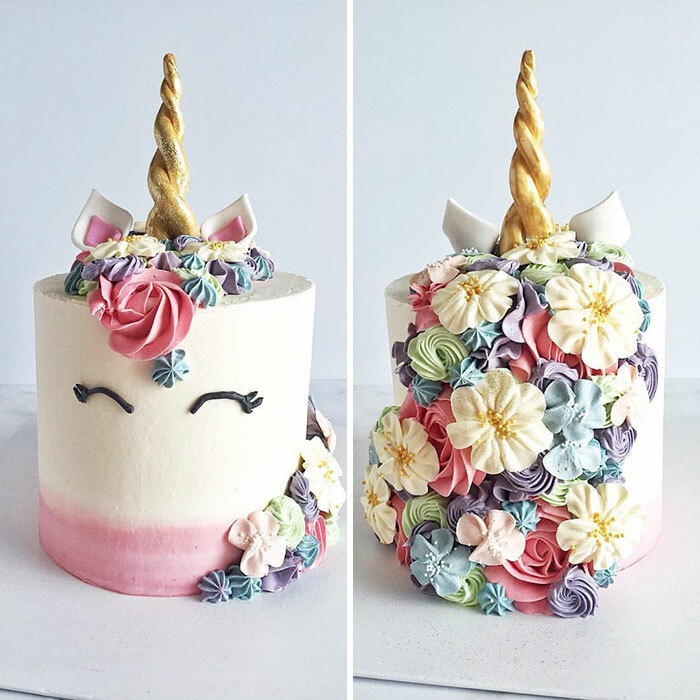 These lovely creations are made of butter, powdered sugar, food coloring, and additional flavoring as well, all of which give them that velvet-smooth texture.